Read Our Monthly Letters for the latest gardening tips and updates about our nursery! After the last freeze in March, you should check plants for any further pruning they may need. But remember, if it blooms in spring, be sure to let it flower and then prune it right after to encourage future growth. It’s a great time to apply yearly fertilizers and insecticides to trees and shrubs if you haven’t done so already. Although it is spring (woohoo! ), you should still be careful about what you plant now. The soil is still cool and we will still have some colder nights for a while yet. Stick to cool weather vegetables until the weather is consistently higher temperature and the soil can warm up. 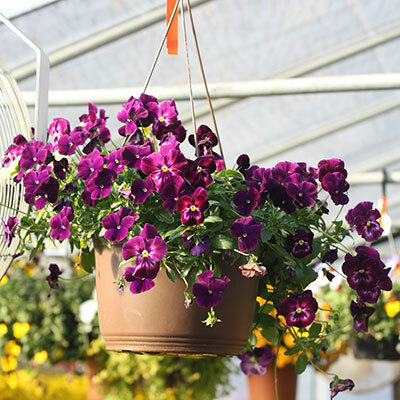 The 15th should be a safe date to begin planting all your warmer weather plants. Meanwhile, it is always a great time to get plants for in the house; now more than ever! Cantrell gardens recently received a large shipment of tropical plants that would be great to spruce up your home! Our selection includes fiddle-leaf figs, a variety of ferns, palms and more! We are expecting a lot of plants to arrive very soon! Starting this first week of April we are expecting ‘The Megaload’ of tropical plants to arrive at our door. It will include Boston ferns, macho ferns, kimberly queens, hibiscus, mandevilla plants, outdoor palms and so much more! Our store will be positively packed both inside and out. Bonnie vegetable and herb plants and Encore azaleas will continue to arrive weekly. It’s a great time to get in the spring spirit and start planting. We hope to see you soon! 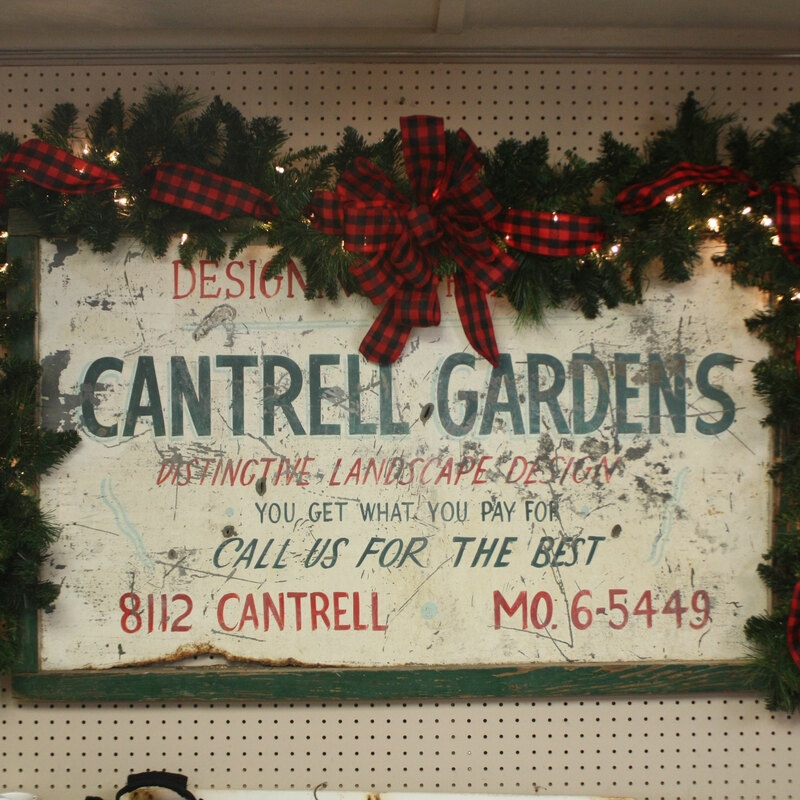 Here at Cantrell Gardens we pride ourselves on being the most helpful and friendly garden center in Central Arkansas! Our large inventory consists of all of your essential gardening and nursery needs. 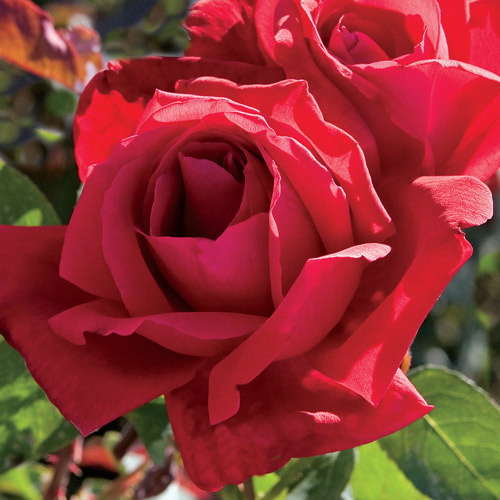 We carry everything from statuary to our beautiful assortments of flowers, shrubs, and trees. We also have a large variety of lawn care products to help you keep your landscape beautiful all year long. Our establishment is centrally located in the heart of Little Rock, just down the road from Edward’s Food Giant and McDonald’s. Our wide variety of plants, shrubs, trees, and statues will immediately brighten up any landscape, yard, or home! Call us today! You can also send us a message here.